Robbie Russo turned pro for Anti Hero at the start of the new year. 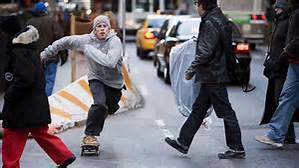 Which was two weeks ago so that means in the skateboard internet world, it’s old news. The reason I am posting about it now is I came across this footage of Robbie and thought if I missed this maybe others have too. So here you go. Be on the look out for Robbie’s debut pro board hitting the shop soon. We fully back the 18. 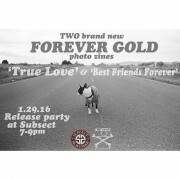 True Love & Best Friends Forever Zine Release Party!